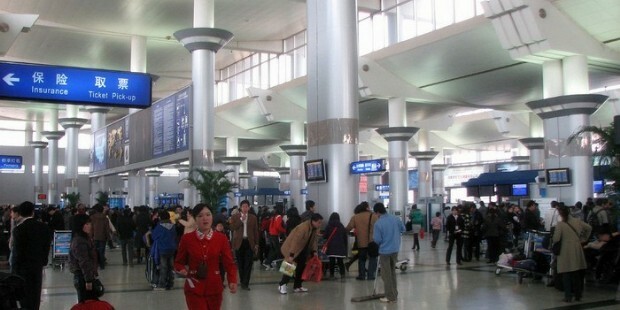 Changsha is a “Star City", famous for it's entertainment industry. You can totally relax and do some shopping at Huangxing Street and if you dare you can also taste the local Smelly Tofu! You can also tour the 1,000 year old institution - Yuelu Academy. 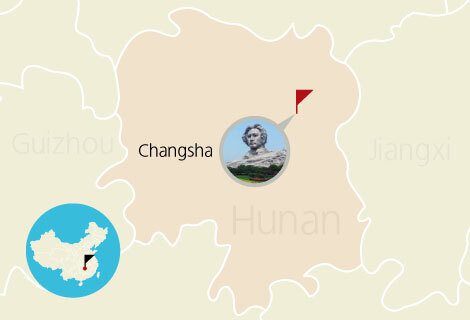 You will fall in love with this Changsha 3 Days Tour! 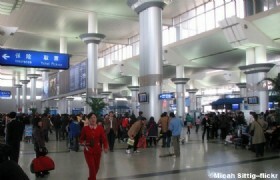 You will be picked up at the airport and transferred to your hotel to check in. 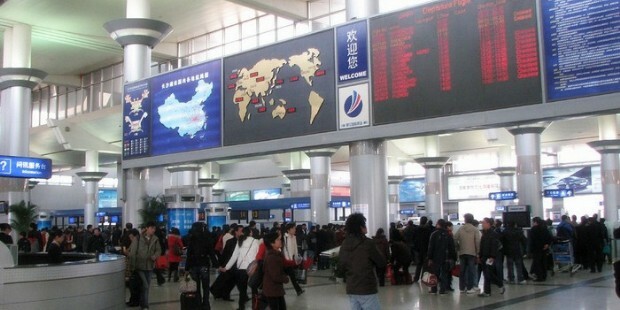 After, you will visit Huangxing Street. Huangxing Street is the most popular shopping street in Changsha for snacks and bargain shops. Huangxing Street: As with most Chinese cities, Changsha also has a famous shopping street. The front of Huangxing Street sprouts from Jiefang Road and stretches south to Chengnan Road. In many ways the center of the city revolves around this street. There is shopping, snacks and a concert stage in the center square. You will have breakfast at your hotel, then you will visit Jiandu Museum, Orange Island and the historical Yuelu Academy. 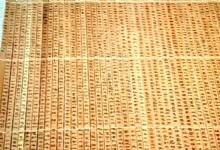 Jiandu Museum: The museum occupies an area of two hectares, houses with more than 100,000 bamboo slips and wooden tablets dating back more than 1,700 years ago, which have been unearthed in downtown Changsha since October 1996. Orange Island: As a long and narrow island in the Xiangjiang River, the Orange Island Park is the place where the ancient people appreciated "Snow by River at Dusk"– one of the eight scenic spots "Eight Grand Sights in Hunan". Since ancient times, Orange Island has been known as the producer of high-quality oranges. The main tourist attractions in the park include the Poem Tablet, ode to Oranges Pavilion and a square of sculptures named "Who Dominates the Rise and Fall". Yuelu Academy: The Yuelu Academy is located on the east of Yuelu Mountain in Changsha, the capital of Hunan Province, China, on the west bank of the Xiang River. It was founded in 976, the 9th year of the Song Dynasty under the reign of Emperor Kaibao, and was one of four most renowned Shuyuan (academies of higher learning). 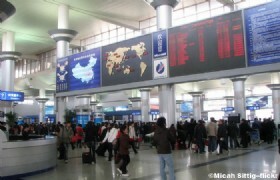 After breakfast at the hotel you will be transferred to the airport for your departing flight. Hotel accommodation based on twin share with daily breakfast.